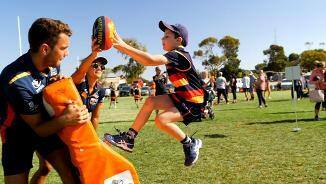 Our AFL and AFLW sides head to the Yorke Peninsula for the annual Community Camp. 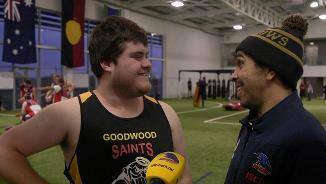 In January, the Crows Indigenous players visited Ceduna and the surrounding areas. 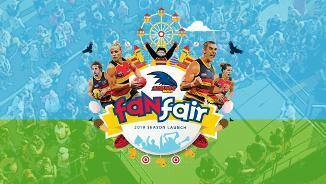 See all the sights from our 2019 Season Launch Fan Fair. 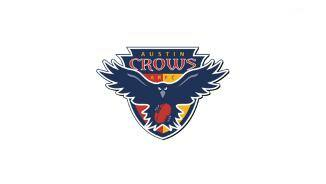 Meet the 2018 USAFL Champions, the Austin Crows. 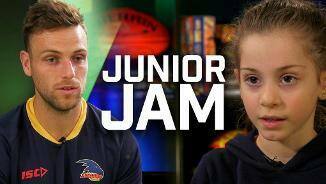 Alessia joins Brodie Smith on the final Junior Jam. 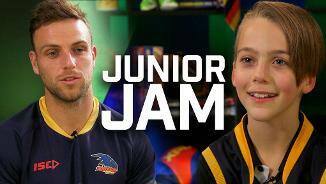 Brock joins Brodie Smith on the Junior Jam. 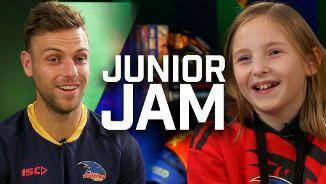 Mia joins Brodie Smith on this extra edition of the Junior Jam. Eddie Betts and Rory Sloane join in with the C7 Amateurs at West Lakes. 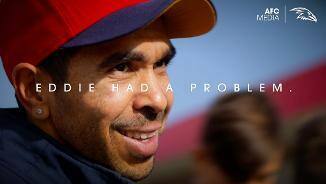 Eddie Betts had a problem at Toyota Tree Day. 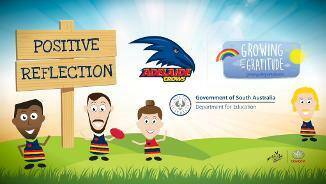 Growing with Gratitude creator Ashley Manuel talks about the Adelaide Crows schools program. 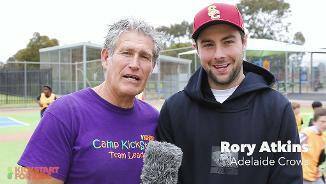 Crows players took time out at Westport Primary this morning to help young kids in need. 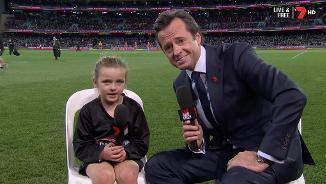 Meet the Round 12 Auskicker of the Year. 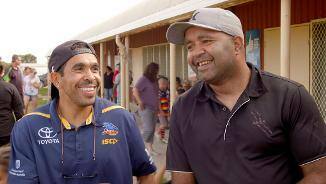 Eddie Betts was for sure the most popular man in Alice Springs. A brief snapshot from our open training session at Traeger Park. 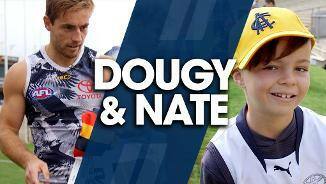 Crows Midfielder Richard Douglas invites Nate, a young fan, to be the teams mascot. 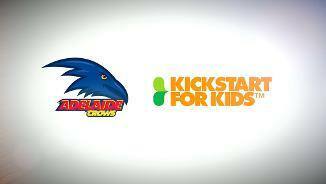 Made possible by Variety and the Crows Children's Foundation.